Saturday night was a fantastic night for shows in Denver. I split my time equally between the Hi-Dive and the Gothic and caught a few superb and passionate performances. 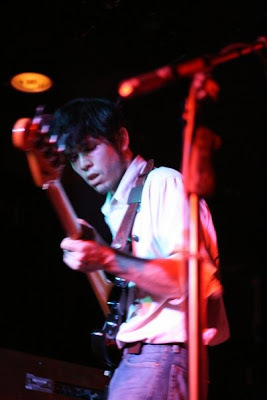 First up, Hacienda opened the night at the Hi-Dive, in a sold out show with Dr. Dog and Delta Spirit. I didn't know what to expect from this band of Mexican-American brothers (+1 cousin) from San Antonio, Texas, but their sound fit in nicely with the serrated retro vibes of their tourmates. Their 6-song demo landed in the hands of Dan Auerbach of the Black Keys (who is quite the producer lately), and their debut album was recorded in his Akron, Ohio studio with members of Dr. Dog. Loud Is The Night is out now on Bomp Records. Next up was Delta Spirit, who I already raved about here, and were just as good as I had hoped. I smiled a ridiculously huge smile throughout their whole set. They are heading out on the road with none other than the fantastic Nada Surf in the coming months; be sure to catch them if you can. Finally . . . I left. No, really. Not out of spite for the wonderful Dr. Dog from Philly, but because the Dandy Warhols were taking the stage over at the Gothic. That's a story for another day. Luckily, I stumbled across a wonderful local taper who recorded the Dr. Dog set! If I close my eyes, spill a beer on my foot, and turn up the heater it's almost like being there. - Some PA/bass distortion was present in the later part of the show. 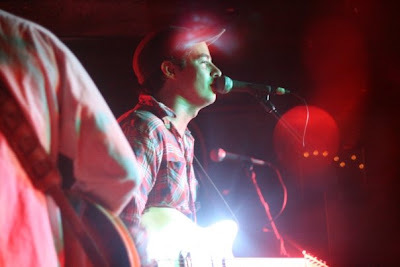 - Members of Delta Spirit were on stage for 2-3 songs. Sounds like fun but you missed one heck of a show at Red Rocks - Sigur Ros didn't so much at Red Rocks as perform with Red Rocks... a truly stirring showing by the gentlemen from Iceland. too many choices that night. I wanted to go, I heard it was amazing. I'd leave the Dr. Dog show because they're from Philly. That's reason enough, if they're Phillies fans. Thank You for the music and link for Delta Spirit. I saw them in Ft Worth with Seth Kauffman (aka Floating Action). 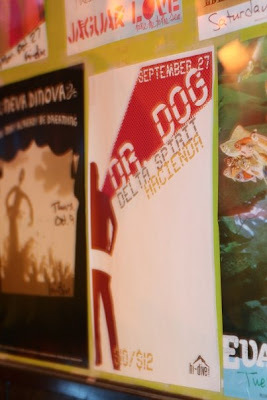 I also saw Dr. Dog with Delta Spirit...what an amazing show. 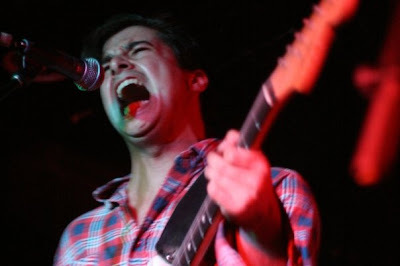 Has anyone seen Delta Spirit at Raggedmag.com?